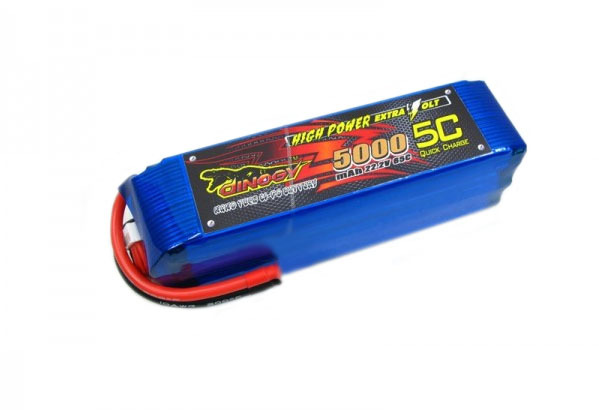 RC Hobbies at Extreme RC Electric flight Specialist, best range of ducted fan EDF jets in Australia! We will be away from the 5th to 15th April, orders can be submitted during this time, but shipping wont start until after the 16th. 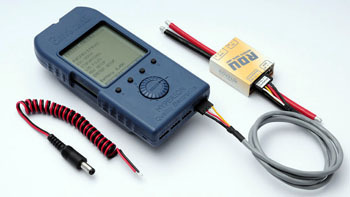 Extreme RC AUSTRALIA is your premier supplier of Hi-End EDF & Electric Flight products. 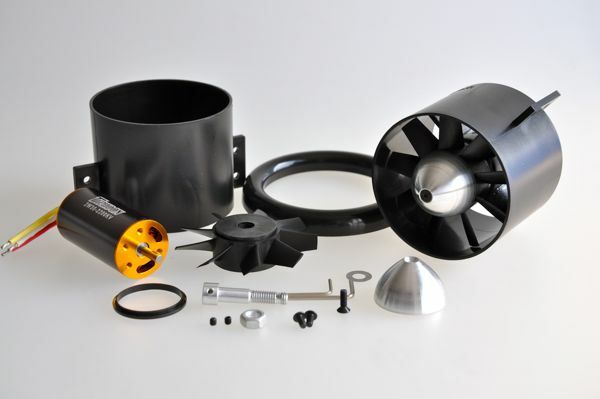 We Manufacture & import a highly specialised range of Ducted Fan & associated E-flight products and can supply you with the best power systems from a few hundred watts to all out 7000+ watt 127mm fan setups! 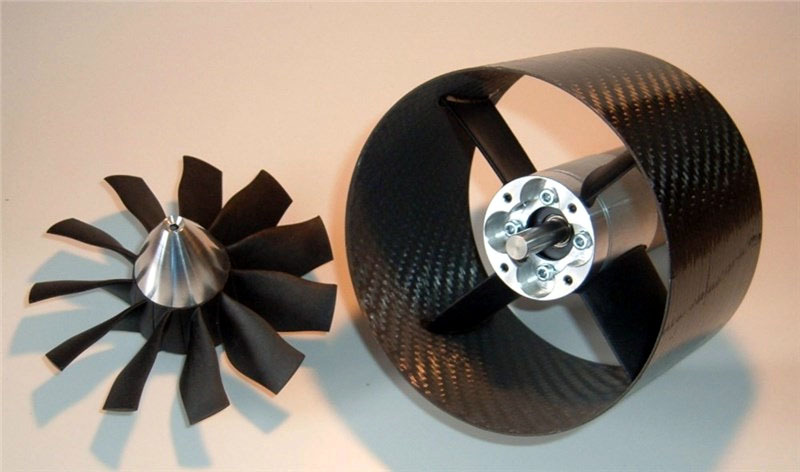 Our days are spent testing and flying the Ducted Fans & Prop power systems we sell so that you can be assured of getting a highly engineered package that works straight out of the box. 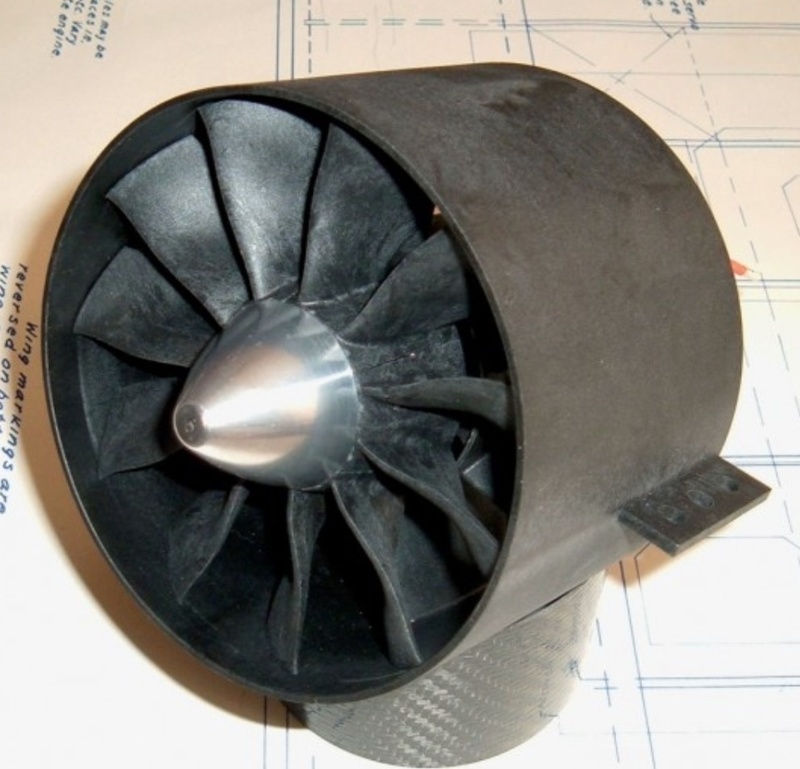 We have a large range of test equipment and machine shop facilities, our data available for setting up Ducted Fan Jet Aircraft is some of the most extensive in the world. 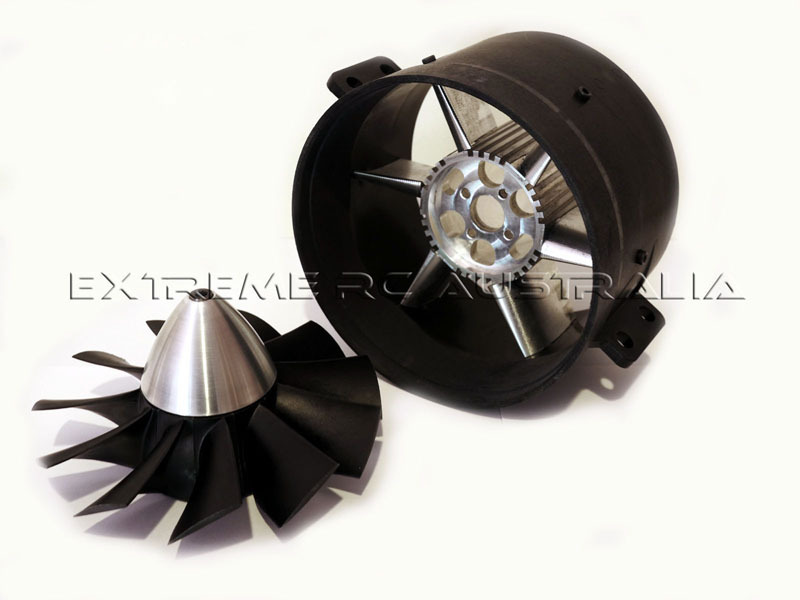 EXTREME 127mm CNC ALLOY RAMTEC FAN! 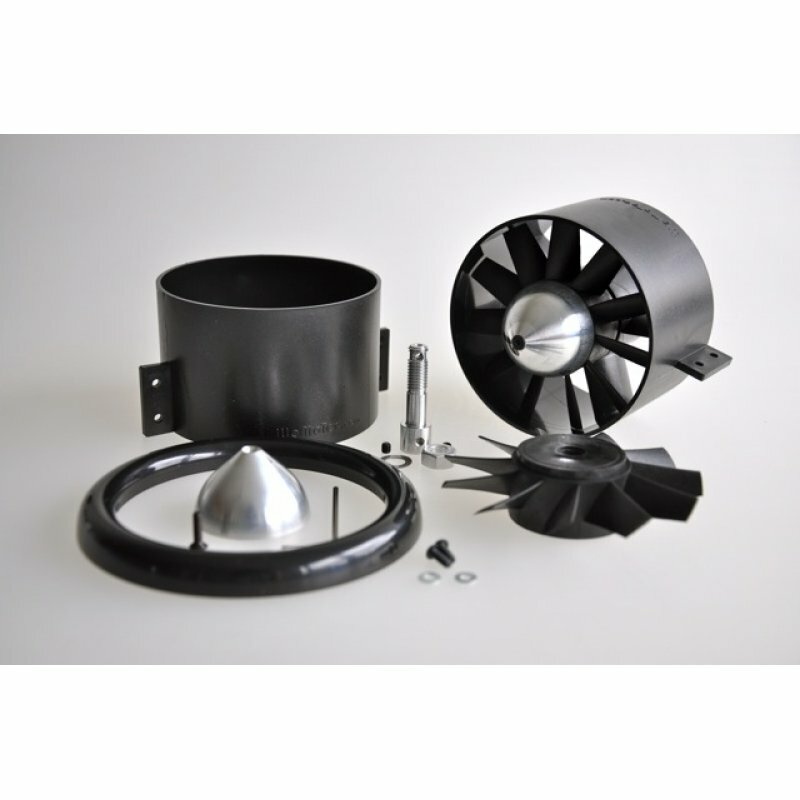 Specialising in Electric Ducted Fan Jets & Hi-performance electrics we can offer many products you will not find elsewhere. 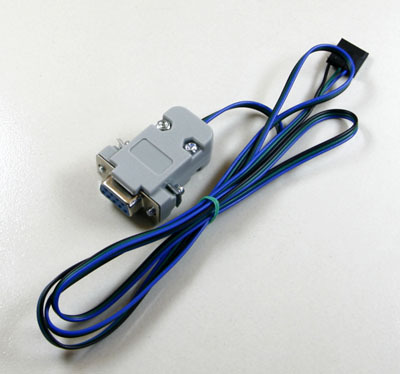 EDF Fan assembly and balancing is one of our main services, custom milling, machining & fabrication in our well equipped workshop, custom wiring looms for high power models running 6-14 cells and many other services. 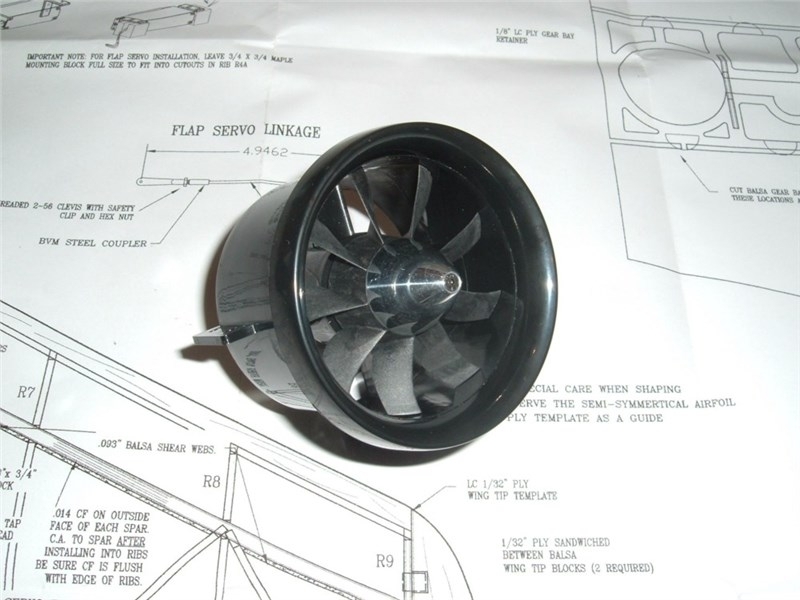 Our aim is to provide quality products and comprehensive advice to go with them, we are here to help you achieve the best Electric Jet possible, we take pride in being able to supply you with a serious high performance model, we don't just sell you a box of foam!